Is your small business in need of affordable website design services? Your business’s reputation depends on your ability to stand apart from your competitors and offer real value to your potential and existing customers. Outdated, uninspiring, or non existing websites won’t give you the results you desire. Small and large businesses alike need a strong web presence in today’s digital world. A strong web presence doesn’t require a big budget. The Applied Visual has been making stunning yet affordable website design since 2008, our designers have over 12 years of graphic and web design experience. In this time, we found the balance between satisfying clients’ requests and staying within their budget. Let us develop a powerful interactive marketing strategy for your business that multiplies your customer base. With every new customer you gain and maintain, the more successful your business will be. How many times have you wished you had an amazing website to go along with the pitch you’re about to make? In today’s world, you can have the most incredible idea, product, or service, but if you don’t have a good website it takes all the life out of anything you could describe to your customer. There are currently more iPhones being made than there are babies being born. The need for a strong web presence is growing and it’s not just going to go away. With an affordable website design solution, your business will be online 24 hours a day gathering more customers and selling your products and services. This allows you to explore new business opportunities while we provide you with the strong online presence you need. Our website designs are customized to the clients needs and budget and delivered on time. Impress your customers with eye-popping website design and the marketing strategy to dominate your competition. 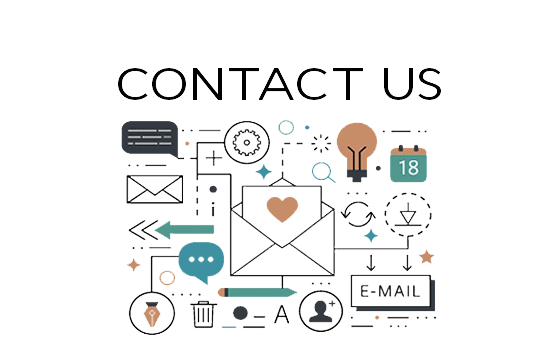 Please don’t hesitate to fill out our contact form and share your ideas for your successful website and we will take it from there. Affordable website design doesn’t cost a fortune with The Applied Visual working with you. Affordability is key in any business spending where you want the most bang for your buck. Your strong web presence doesn’t have to cost a fortune. Our staff knows web design, and will work diligently to provide you with an affordable, stunning, and functional business website. Your website will be professionally optimized for the major search engines so your visibility on the Internet gets listed properly and in a timely manner. We understand the Internet, so we deliver semantic HTML/CSS code with attainable keywords and phrases. Our designs are as easy to understand as they are amazing. Our websites are built on simple content management systems that are easy for you and your customers to use, and they are 100% adaptive so they look great on any device. We instruct all our clients so you will never have to wonder how to do anything.